Elizabeth C. Tippett is an Associate Professor at the University of Oregon School of Law. This article was originally published on The Conversation on May 2, 2018. Read the original article here. 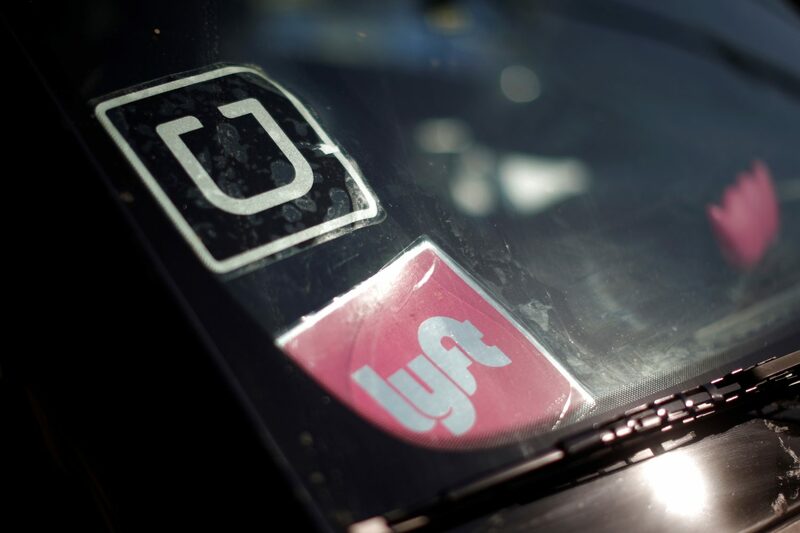 Uber and the gig economy used to publicly support Obamacare. What happened?